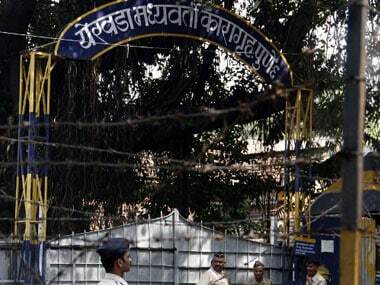 The Commonwealth Human Rights Initiative demanded a judicial inquiry into the alleged torture and death of Manjula Shetya, an inmate at Byculla Jail. 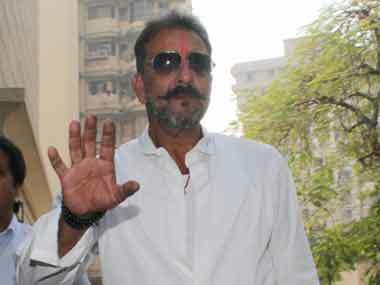 Sanjay Dutt also has the right to carry out his duties towards his family within the legal parameters, Judge Kode said. 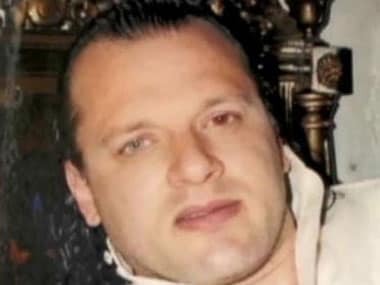 In a significant development, a Mumbai Sessions Court has allowed the prosecution to include Pakistani-American terror suspect David Coleman Headley as an accused in the 2008 Mumbai terror attack, Special Public Prosecutor Ujjwal Nikam said on Wednesday. 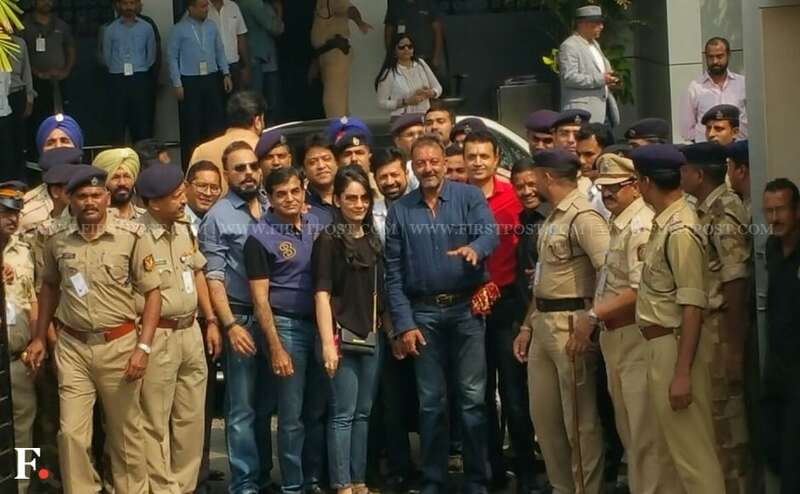 Convicted Bollywood actor Sanjay Dutt returned to Yerawada Central Jail on Wednesday after his four-week long medical parole ended, officials said. 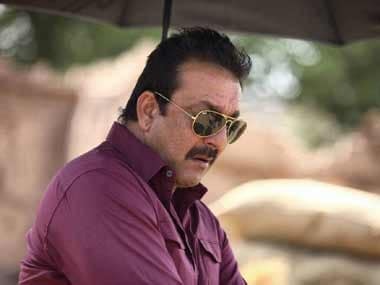 Convicted Bollywood actor Sanjay Dutt will return to Yerawada Central Jail on Wednesday at the end of his four-week-long medical parole, officials said on Tuesday. 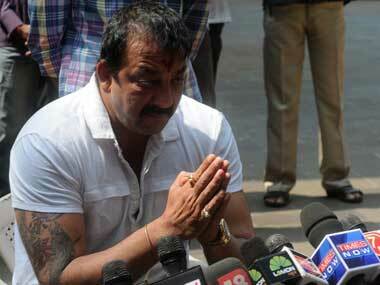 Sanjay Dutt spoke to the media after being released from Yerawada Central jail for a furlough of 14 days. 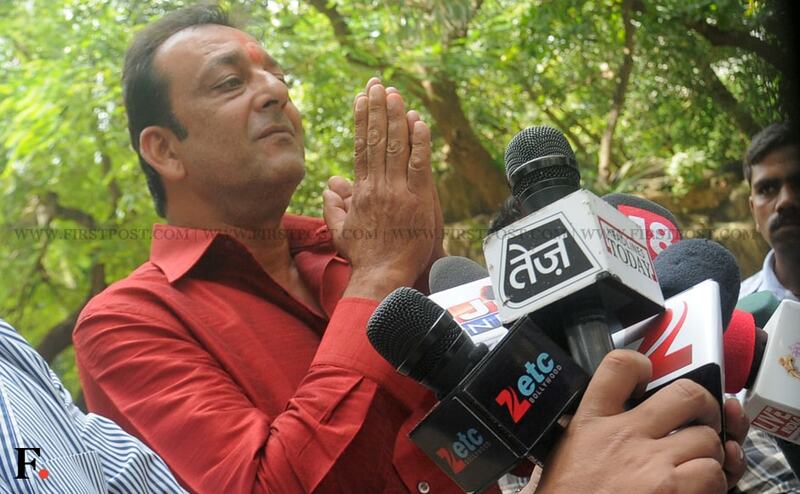 Dutt pleaded to the press for privacy and also said that he would like to spend the little time he has with his family. Here are some images of Dutt at his Pali Hill residence.